Chinese New Year is a yearly affair. It may get boring and repetitive over time. So why not try something new this Chinese New Year! Here are 4 Unique Chinese New Year Activities That You Will Love. 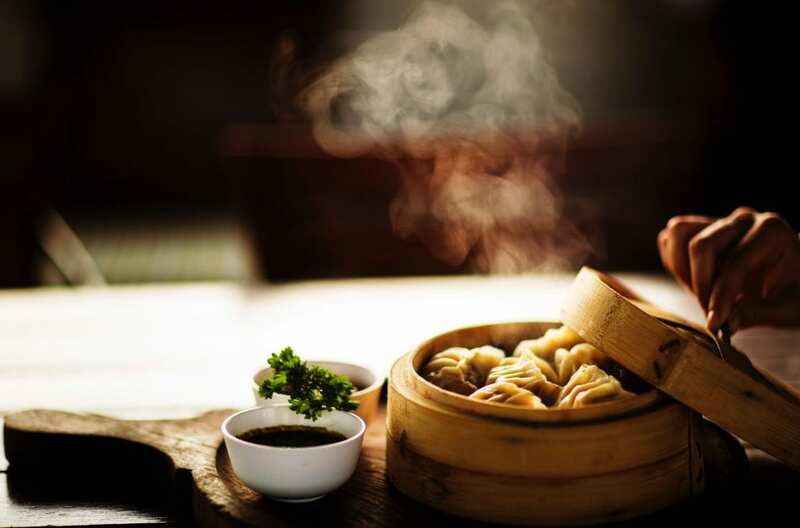 Is there anything in Singapore that is better than food? Probably not. One of the most important things to look forward to during the Chinese New Year period is the uniquely themed foods! At this time of the year, many famous food franchises often release their Chinese New Year inspired food! This can range from special burgers to pizzas or pies. Year on year, many new types of unique Chinese New Year themed food are created. That only give us more interesting new food to try! Why not find some free time during the holidays to go out and explore the numerous options that are out there and try them out with your friends and family? You may even find something that you love and can look forward to enjoying with your family! The usual routine for most families during Chinese New Year will be to exchange greetings, give mandarin oranges to elders and then to have dinner. But, what do you do after all these formalities are over? Why not “jio” (invite) your cousins, aunts and uncles for a session of fun board games? Rather than watching a movie or gambling, you can participate in an interactive and interesting activity as a family! These board games can range from the classics such as ‘Monopoly’ or ‘Risk’, to newer games such as ‘Cards against Humanity’ or ‘Munchkins’. 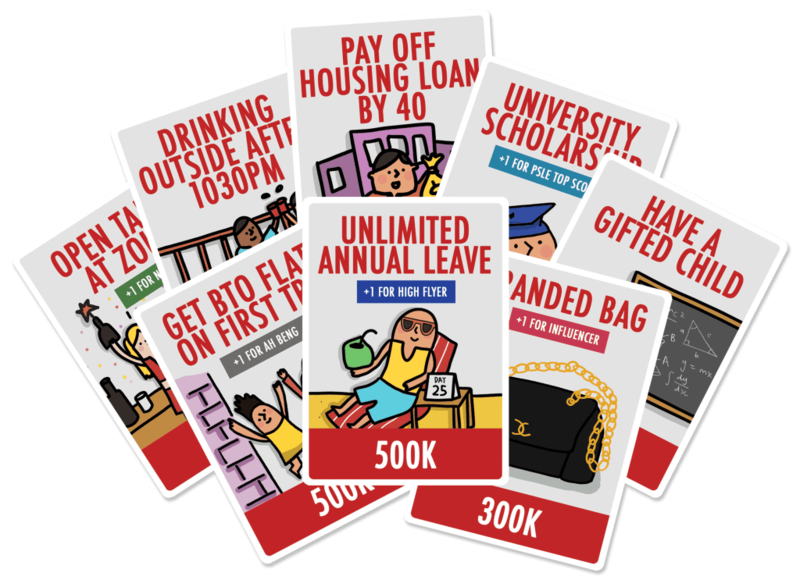 You can even support our local content creators by trying out local games such as ‘Limpeh Says’ or ‘The Singaporean Dream’. By playing board games together as a family, it allows you to interact comfortably with family members whom you rarely see! Many of us try to spend time with our family during the holidays. However, with our busy schedules, it has become increasingly difficult to come together to do an activity with family members. Families are more distant than before. So, for this Chinese New Year, why not have a nice session of baking together? There is no Chinese New Year treat more famous than pineapple tarts. Households that are expecting guests throughout the course of Chinese New Year probably have at least one box of these delicious treats. Compared to hanging of well wishes and cleaning of houses, baking of homemade pastries has been outshone. 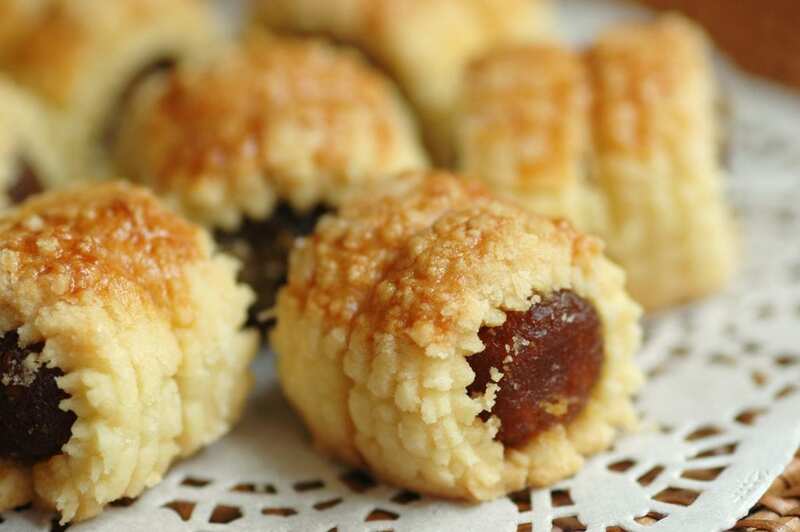 Consider taking up the challenge of baking the best pineapple tarts with your family! Not only can you spend quality time with your family, you can also impress your visiting relatives and friends with your homemade pineapple tarts! This is one of the only times of the year where everyone in the family is can spend time together. Therefore, this is precious time that should definitely be treasured. 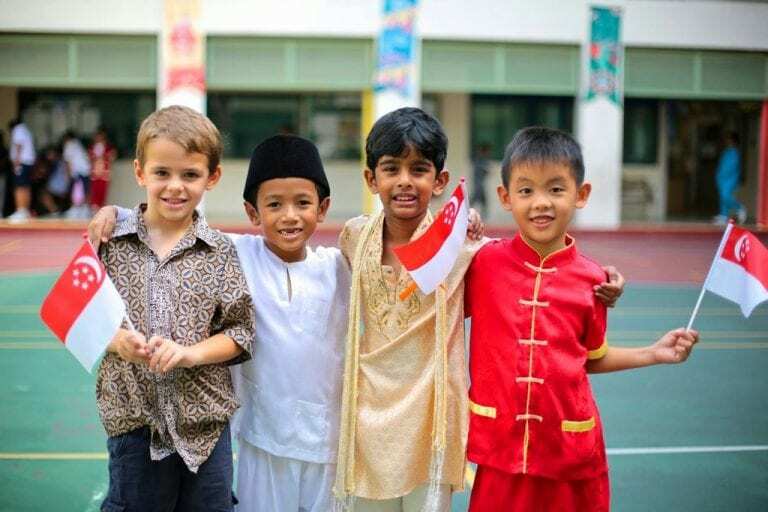 In Singapore, celebrating Chinese New Year is an important annual custom celebrated by many. It is the time of the year where we get together with our family members and look forward to a prosperous and happy new year. It is commonly recognised that the festival is one that is only celebrated by chinese. Despite this, in this day and age we live in a racially harmonious society. As such, during this time of joy and celebration, we should not forget to invite our Malay, Indian and Eurasian friends to celebrate with us. After all, sharing is caring! Do you need anything to be delivered during the Chinese New Year period? Whether it is cartons of mandarin oranges, potted plants or even that board game you ordered but forgot to bring to reunion dinner. 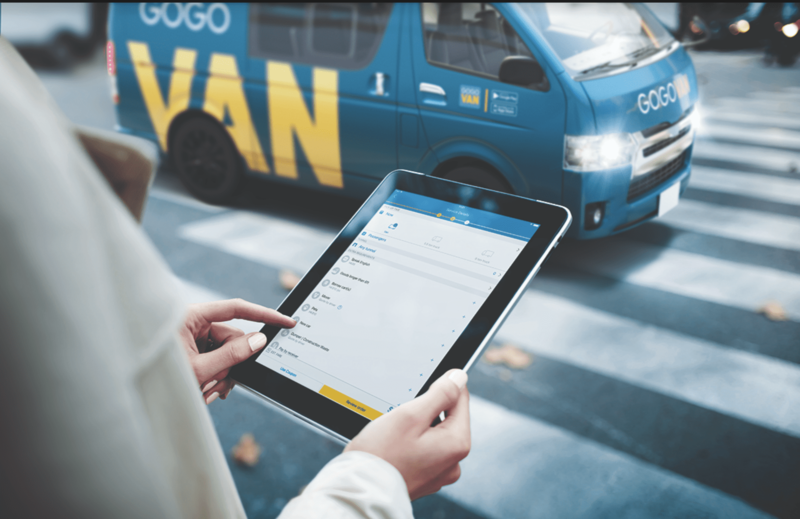 Do not hesitate to download the GOGOVAN application and be matched with our friendly GOGOVAN delivery drivers! You can book a delivery vehicle now and have your item delivered now! Furthermore, this Chinese New Year use “GOGOCNY19” to get 18% all your delivery orders! Our GOGOVAN Drivers are Delivering Happiness to everyone during this festive period. Want to know more about us, you can go to visit the website. You can also download our on-demand app (iTunes / Play Store), and place a booking at your fingertips!